NQ Pool Warehouse is an Australian family owned business dedicated to providing quality products to Townsville and its surrounding areas. 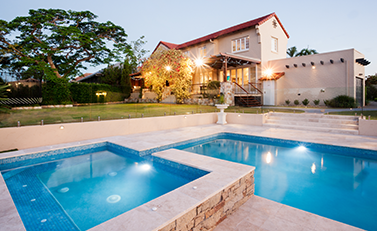 As Townsville’s premier expert in supply and installation of both in-ground and above-ground swimming pools, we bring more than 23 years of experience to all of our projects. We pride ourselves on our ability to get it right, every time, tailoring our work to the client, and leaving you with a finished product that inspires you to swim every day. It is our pleasure to finish a project knowing our customers will be enjoying their pool for many years to come. Honest advice, quotes and installation of all your pool needs. We organise the installation plan and the council paperwork for you. A variety of options in fibreglass, concrete, above-ground pools and spas. We can design and install paving and fencing to complement your pool and ensure safety and add character. Manufacturer warranty on all pool installations. Also cater to customers from Ayr, Charters Towers, Mt. Isa and Ingham. 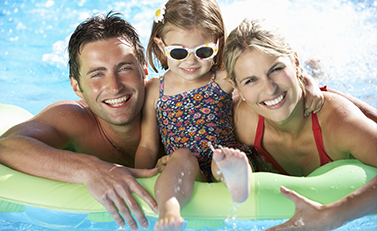 At NQ Pool Warehouse, we believe that owning a swimming pool is a luxury that everyone can afford, which is why we provide swimming pool installation services at affordable prices. Often we talk to people who want a swimming pool at their house, but have no idea about how to get started, but we know how to make it all happen on your behalf. We believe that communication is key to aligning your vision with the reality, so we work with you every step of the way to ensure that our products meet with your expectations every time. NQ Pool Warehouse expertise doesn’t just stop at pools – we do it all, and can also install paving, fencing, water features and any other vision that you have for your dream pool area. 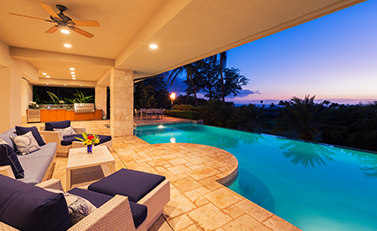 So give us a call today and let us help you make your pool dreams a reality. 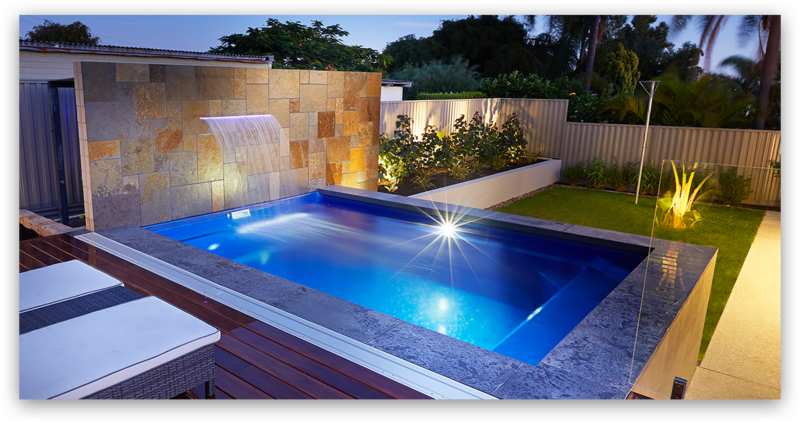 “NQ pools were a pleasure to deal with from start to finish. The whole process was stress free, they took care of it all. Jean answered all our questions and nothing was a drama. I was amazed how quick and smooth the installation pool process was, we had a fully functioning pool in two days!. Sign up for a free BROCHURE!